Sand stories on our doorstep – fascinating stuff! We’ve come across a blog from a young researcher called Thomas Oliver, a coastal geographer who is clearly enamoured with our beautiful south coast region. 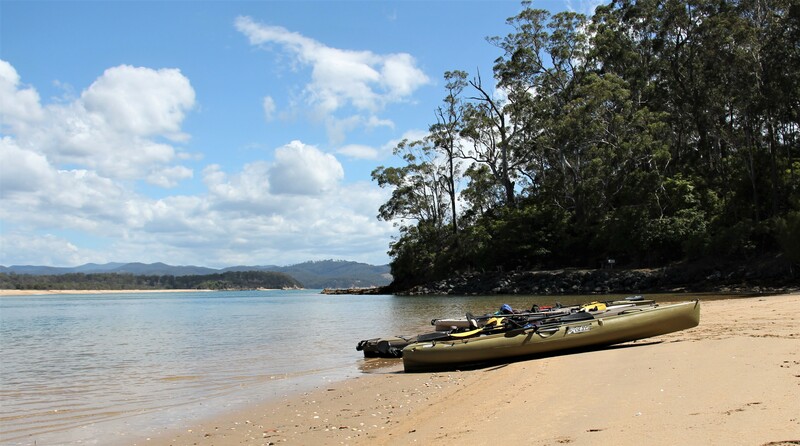 His latest blog was written after a visit to the beautiful Towamba (Kiah) River estuary – down near its entrance into Twofold Bay at the Davidson’s Whaling Station. Check out what he found here! You can explore this stunning river by taking a full day tour with our partners at Kiah Wilderness Tours. It’s always good to ‘go with a local’. 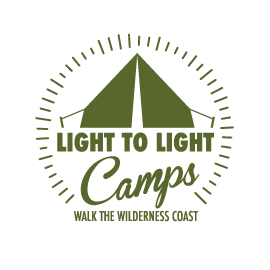 Bookings for 2018 Light to Light Camps tour are now open. Contact us and let’s chat about the tour options available. Tailored tours. Small groups. 5 star service. What more could you want.